The feature is designed to make it much harder for people to break into your account, even if they have your email address and password. With 2FA enabled, you’ll be required to enter an authentication code in addition to your login details. You can turn it on by clicking this link and following Google’s step-by-step instructions. “Codes are uniquely crafted for your account when you need them,” says Google. 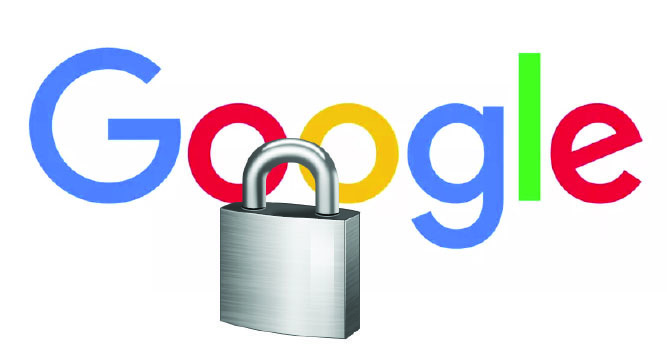 Asked why 2FA isn’t mandatory on all accounts, Google software engineer Grzegorz Milka said the company fears the feature could turn users off. Google lets you choose not to use two-step verification on a particular computer. When you sign into your Gmail account on that computer, it will only ask for your email address and password. On other computers, two-step verification will be required. The company recently revealed the biggest risks to users of Google services. In the space of 12 months, it found 788,000 login credentials stolen via keyloggers (tools that secretly record every key you press), 12 million stolen via phishing (a method of tricking you into giving up your personal information), and 3.3 billion exposed by third-party data breaches.